A Graphic Novel Wins the Printz! For the first time, a graphic novel has won the prestigious Michael L. Printz Award. Gene Yang, author of American Born Chinese, has crafted an extraordinary book that shows not only the pressures of trying to fit into a culture but the struggle to fight off one’s cultural labels as well. ABC follows three separate story lines. The first is about Jin, who moves into an American town and is constantly picked on for strange Chinese stereotypes. The second follows Jin’s cousin, Chin-Kee, who visits and is a constant embarrassment to Jin because of he represents typical Chinese culture and stereotypes. The third is of the Monkey King who, after being cast from heaven for not being human, decides to wage war against the gods and prove he can be just as worthy of a god. In the end the stories do connect, somewhat loosely, and portray the most important message of all: You must be comfortable and accepting of yourself. I was fortunate enough to have First Second Books send me a free copy of this book for review right before the publication came out. 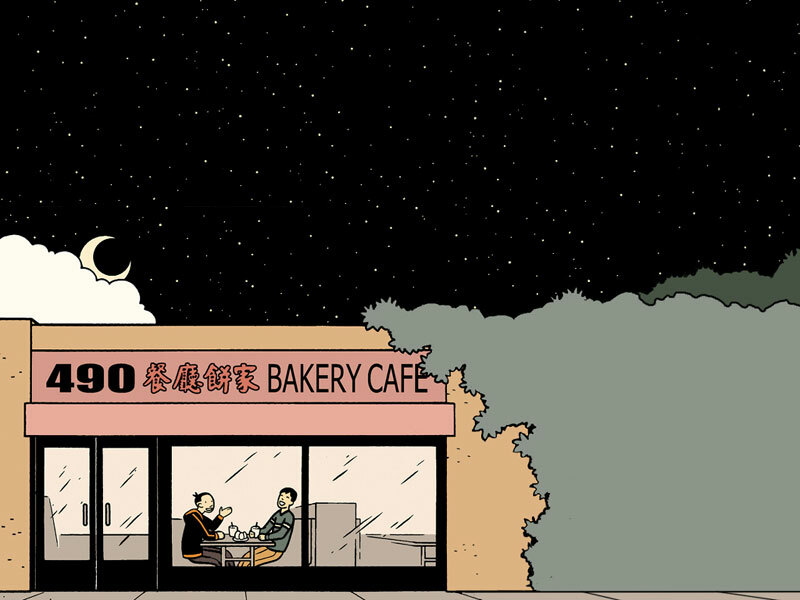 Even though I would have likely cast my vote for another book, American Born Chinese is more than worthy of receiving the honor and notoriety of being the first graphic novel to win the Printz award. Entry filed under: ALA. Tags: graphic novels, Printz, YALSA.